Gerald Wirth received his first musical education as a chorister of the Vienna Boys Choir. He went on to study piano, oboe, and vocal music at the Bruckner Conservatory in Linz. After that, he functioned as a choir director at the Vienna Boys Choir and the Landestheater Salzburg. In 1991 he was summoned to the Calgary Boys Choir as Artistic Director, and later also took up the musical direction of the Calgary Civic Symphony and the vocal ensemble Sangita. 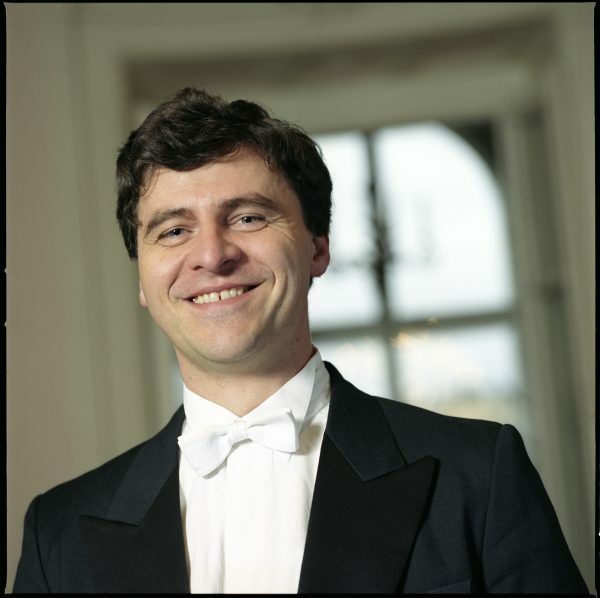 In 1998 he returned to the venue of his early musical education – the Vienna Boys Choir, where he was appointed Artistic Director in 2001, and President of this renowned institution in 2013. Superar was founded in 2008 as a European initiative for more music and dance in the daily life of children and adolescents. The organization stands for equal opportunities, respectful interaction, and integration in society. Wirth co-founded the project and continues to head the initiative as Superar’s Artistic Director. In his compositions Gerald Wirth likes to combine the rhythmical and melodic elements of ethnical genres with the character of Gregorian chant. His works are often inspired by mythical and philosophical writings and have been performed all over the world. Wirth’s compositions and arrangements are published by ‘WSK editions’, ‘Hal Leonard’ and ‘baeckerhof editions’. A full collection is available at the music library on this website. 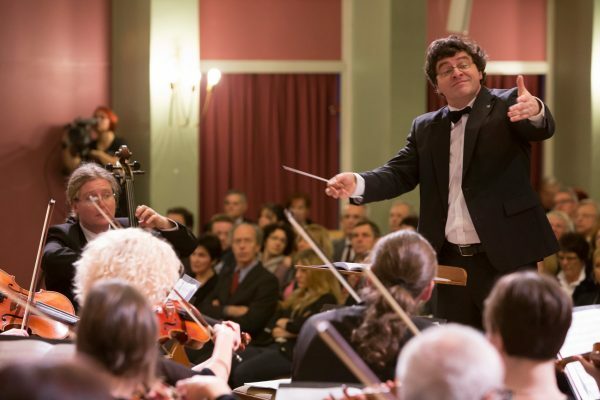 Wirth conducted productions of the Salzburger Landestheater, functioned as Associate Conductor of the Calgary Philharmonic Orchestra, and has been invited as a guest conductor to several countries in all continents. Over the years he has specialized on productions that combine choir and orchestra. Increasingly in the last few years, he has been holding workshops around the world to pass on his rich expertise in the fields of choir directing, conducting, voice training, and performance-practice. He is convinced that the intensive engagement in music has a positive impact on every aspect of the personality, and motivates his students to live up to their full potential. Since the early 90s, Gerald Wirth has been working on a unique method for teaching music extensively within a choir setting and teaching general music education with the voice as its medium. Several organizations around the world have already adapted the Wirth Method. Gerald Wirth founded the Wirth Music Academy to be able to share his approach to music with as many as possible.